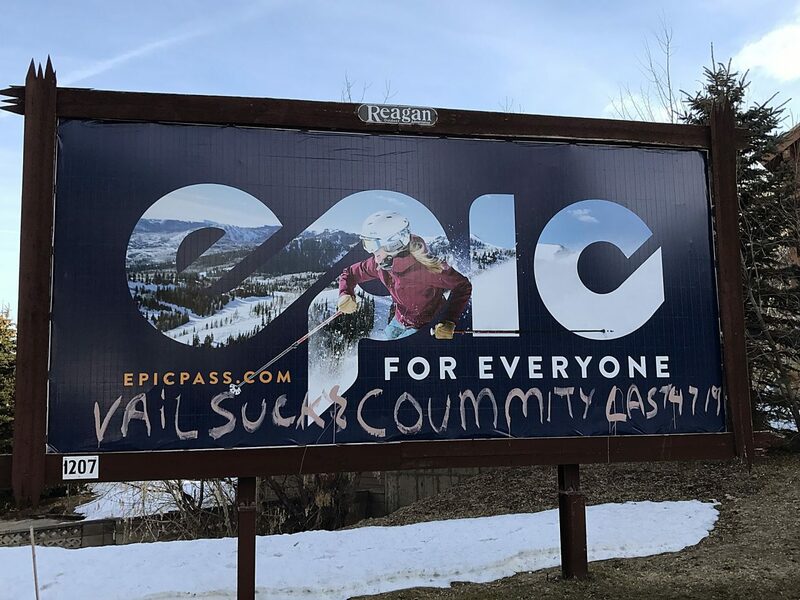 The Summit County Council has drawn a line in the smoke. Last week four of the board’s five members voted in favor of banning wood stoves in new construction. And they will probably take some heat for it. A cozy fire in the fireplace is considered, by many, to be part and parcel of the ski-town lifestyle, but when it turns into a yellow grey haze blocking one’s view of the slopes, it is time to consider other ways to stay warm. Summit County does not suffer the same sickly inversions that plague the Salt Lake Valley for much of the winter, but there have been plenty of otherwise pristine winter mornings when the Snyderville Basin has been blanketed by a dense haze. Unfortunately, with the uptick in construction, the Basin has seen a corresponding decline in air quality. And with an active real estate market adding to the heat, the council’s decision to put the kibosh on adding more chimneys to the landscape is a wise move. Of course, there are other air-quality offenders too and some might say they deserve to be regulated first. Those include: truckers who insist on idling their big diesels on cold winter mornings, lumber yards that burn their trimmings and oil refineries. But the biggest offenders in Summit County are our seemingly innocent woodstoves and fireplaces. The county’s new ordinance is based on evidence that wood smoke contains even more pollutants than vehicle exhaust. Multiply one home’s fragrant pinion smoke output by a dozen or more fireplace-equipped condos and it is easy to understand the source of the council’s concern. Of course, it is not necessarily fair that the old inefficient fireplaces owned by longtime locals are grandfathered in. Their new neighbors will get all of the particle pollution but none of the warmth. 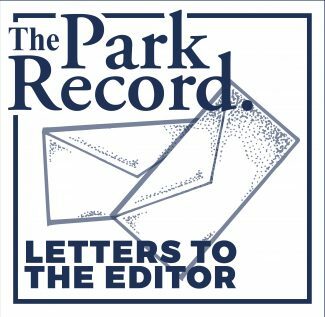 To level that playing field, current residents throughout the county, not just in the Basin — should also consider swapping out their wood burners for gas fireplaces and stoves. Or better yet — solar panels. For many years, Summit County residents have looked down (both literally and figuratively) at the Salt Lake Valley’s murky smog with disdain and wondered: "How can they allow that to go on, year after year?" The Summit County Council doesn’t want to wait until their constituents are submerged in the same smoggy situation and asking: "Why didn’t we do something to prevent this?"